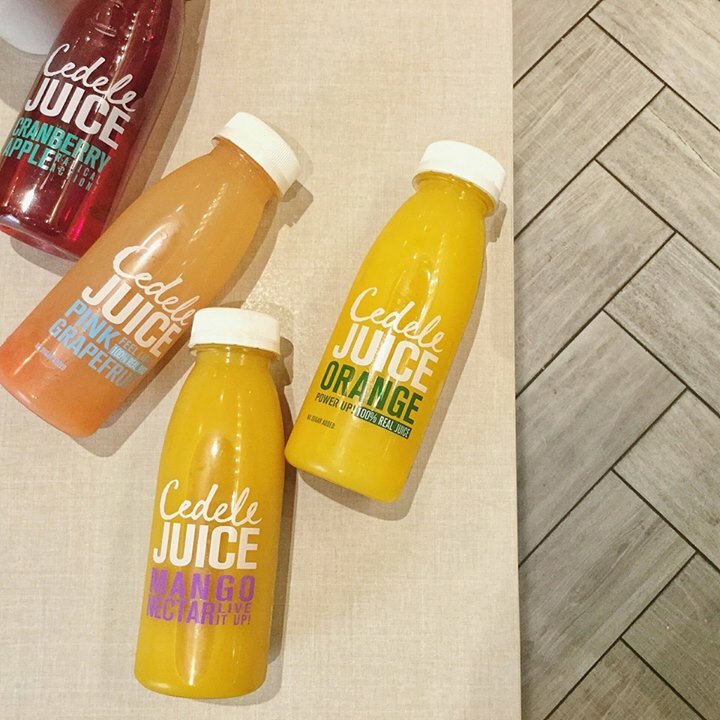 Who's with us for a juice cleanse?  Quench your thirst with a bottle of sugar-free orange juice. If you're craving for something sweeter, try the refreshing calamansi honey or mango nectar.